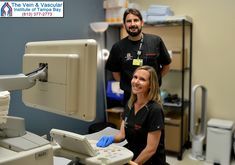 At The Vein & Vascular Institute of Tampa Bay diagnosing arterial diseases is performed using ultrasound technology that can help discover any blockage or weakening of the arteries. 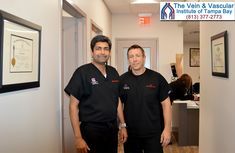 Our Tampa Board Certified Vascular Surgeons can treat Aortic Aneurysm, Peripheral Arterial Disease and Carotid Artery Disease using non-invasive endovenous surgical techniques, such as angioplasty and stenting. 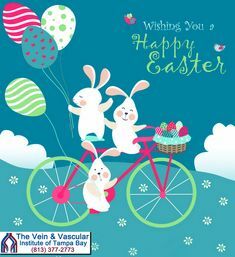 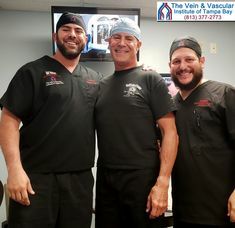 From the minute that you walk in to The Vein & Vascular Institute of Tampa Bay you will be warmly greeted and you always will receive compassionate, personalized care from our specialized staff. 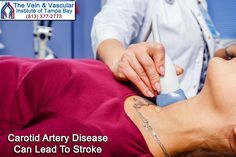 To schedule a consultation with our Tampa vascular surgeons to find out if you have started to develop any arterial disease, give us a call today at (813) 377-2773 because early diagnosis and treatment of arterial disease can save your limbs and your life.